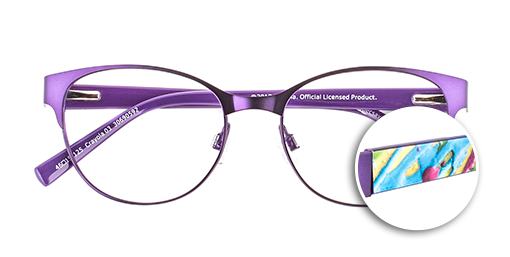 Bright, beautiful and brilliant - not just your children but also our range of Crayola frames - featuring all that’s great about the well-loved brand. 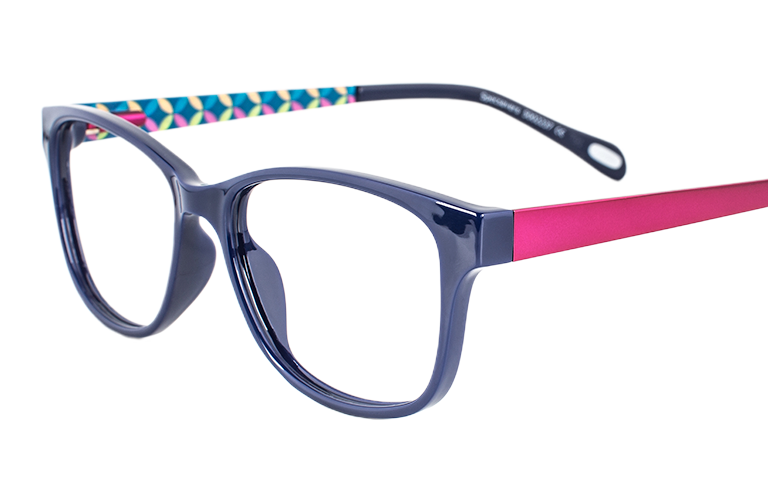 With a mix of acetate and metal, colours and shapes - there’s a frame for all tastes. 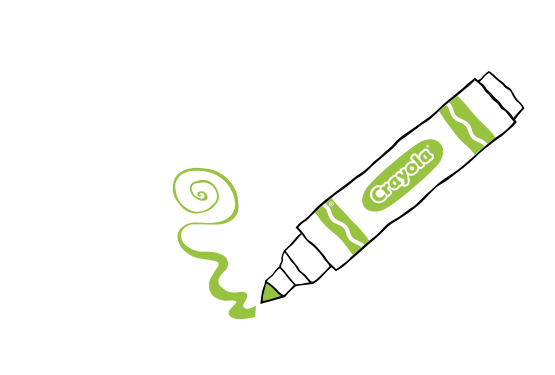 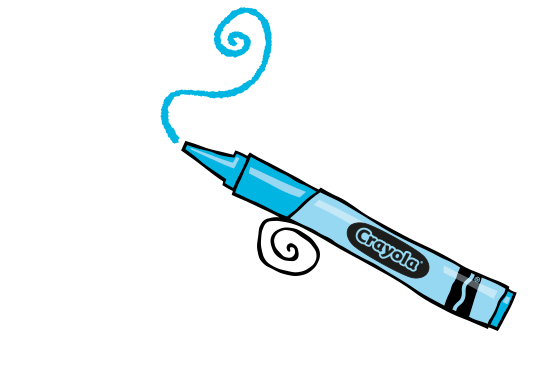 Crayola frames come with single-vision lenses including UV filter, and are a part of our Great Offers For Kids. 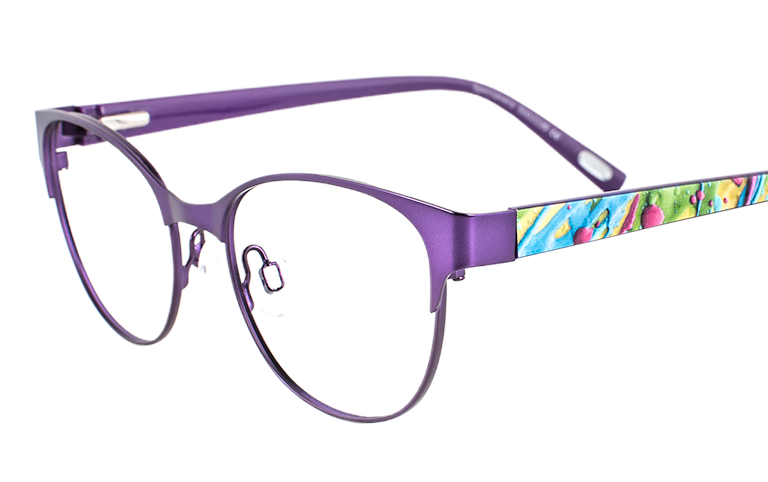 Summer berries spring to mind with these frames from the blueberry-coloured plastic front with matching temple tips, to the raspberry-pink satin metal temple with contemporary Crayola print on the inside. 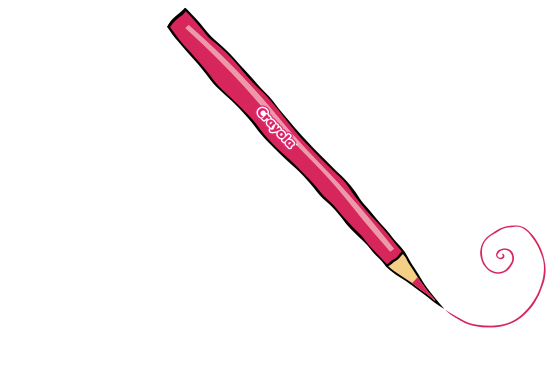 SKU 30690554. 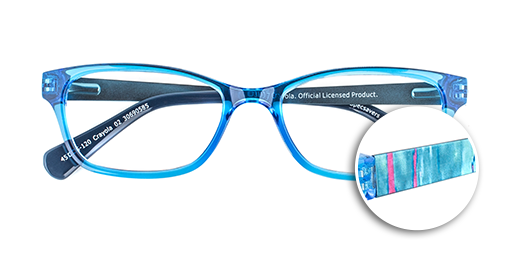 Think summer skies and clear seas and you have these lovely crystal-blue frames. 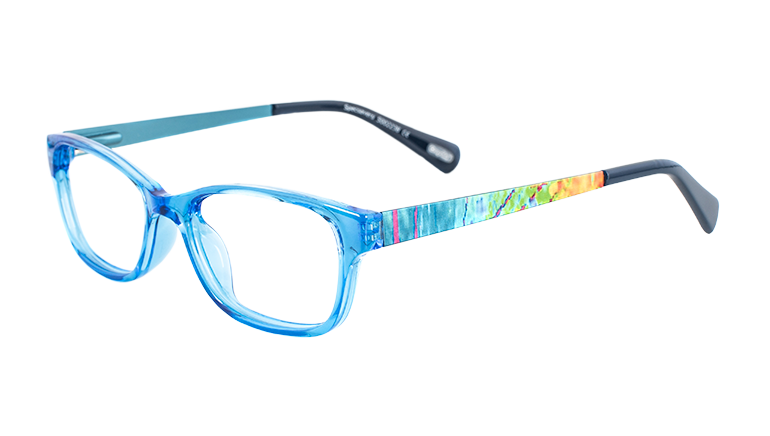 The narrow lens shape is perfect for little faces and is complemented with metal temples featuring a colourful Crayola print and satin blue interiors. 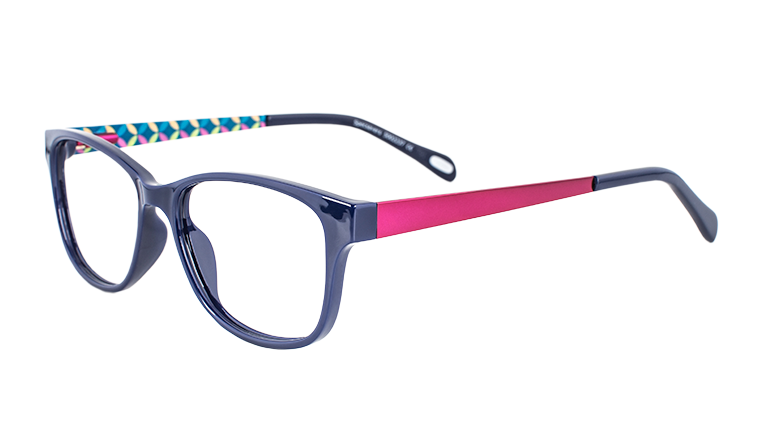 The temples tips are finished in a lovely navy acetate. 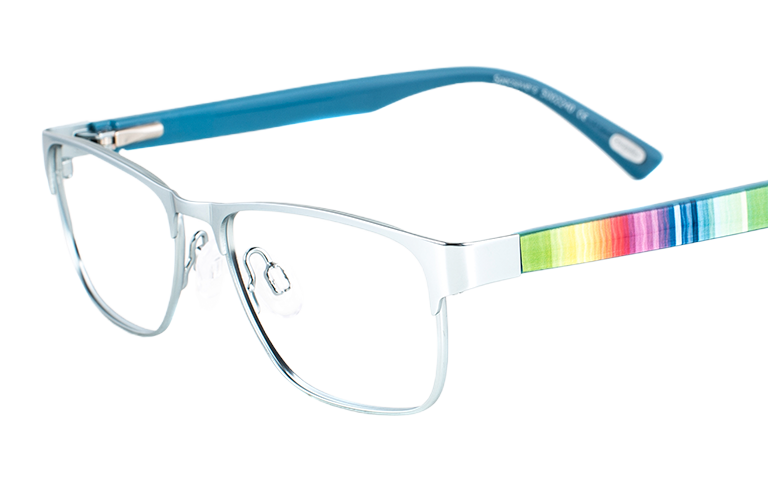 SKU 30690585. 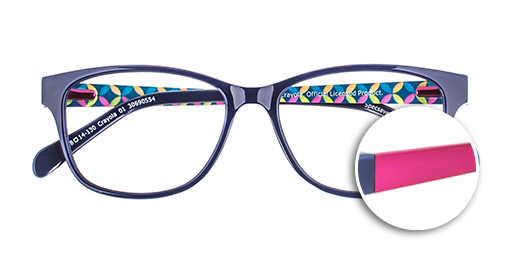 The flattering round shape of these frames is perfect for those big eyes as they take in the colourful world around them. 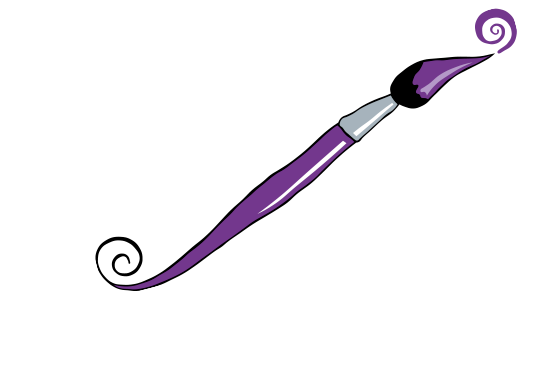 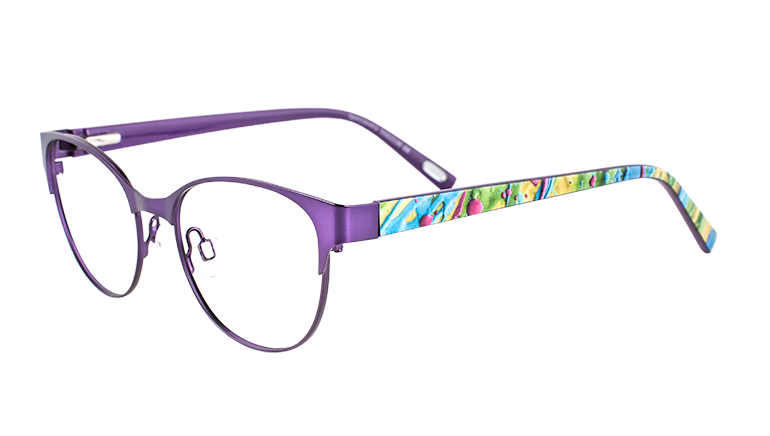 These slim, metal frames in satin-purple also feature a colourful watercolour effect on the outer temple. 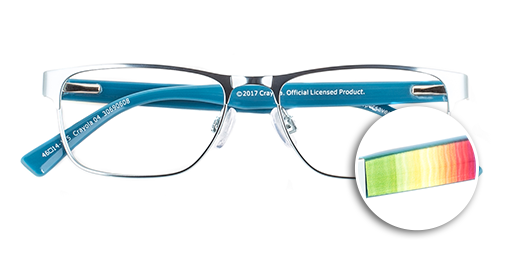 SKU 30690592. 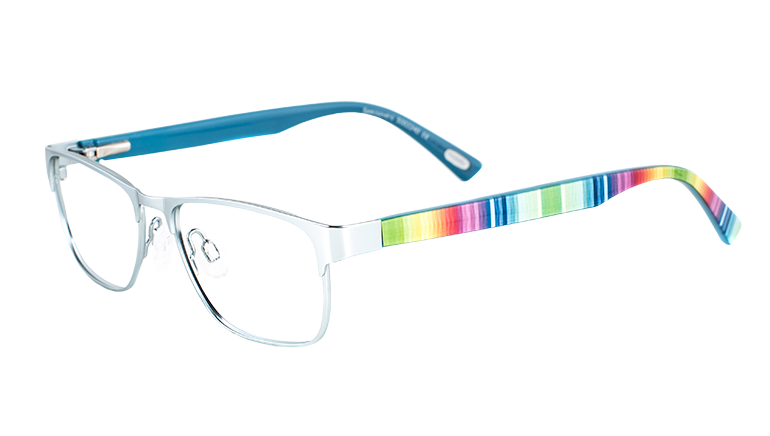 The sleek, satin-metal front of these frames contrast perfectly with the brilliant rainbow pattern temples, which demonstrate all the colours that Crayola is known for – perfect for your child’s colourful, fun side. 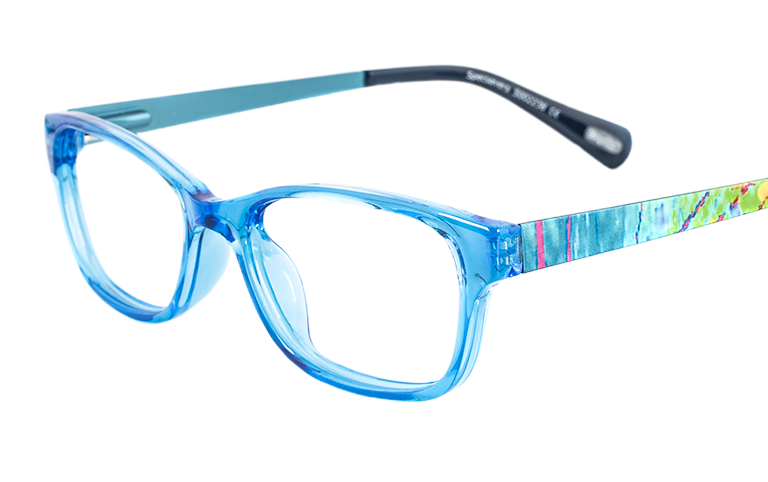 SKU 30690608.